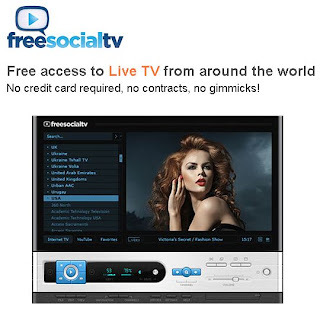 Take that cable and satellite now people can watch TV online for free. Download it free to watch live TV world wide online. Download & install the program free. Click the link below to go to their website to get stared.